FRESH LOCAL PRODUCE, FROM OUR OWN GARDEN. 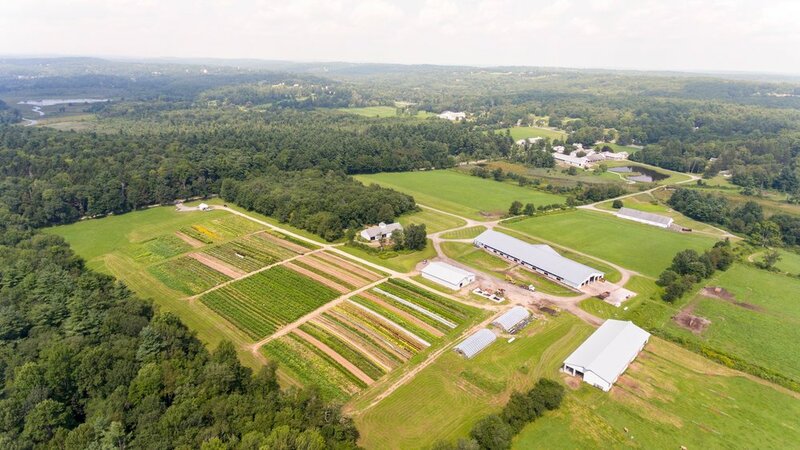 At Arethusa, we craft every aspect of the gardens; from making potting soil and compost from our manure; to the seeds we select; the heirloom, heritage and up and coming varieties that we are passionate about; we focus on peak harvesting, taste, texture, and exquisite freshness. These are veggies like they used to taste!